Your GSS haven has arrived. 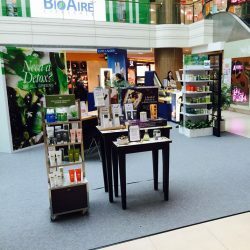 Get your fill of giveaways at Origins Atrium @ Junction 8 from 30 May - 5 June! *Maximum of 2 bags per customer with limited sets available. For pre-booking, call 6337 6581. Not applicable with other ongoing promotions. 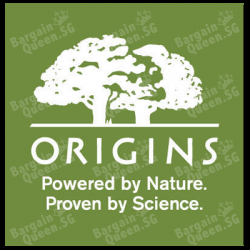 Origins Singapore offers Chinese New Year Promotion. Advance Robs CNY Promo! Get $10 off $120 Purchase. Cardmembers at $100 only. 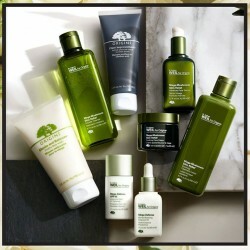 Receive 4pcs GWP worth $72 with $150 purchase. 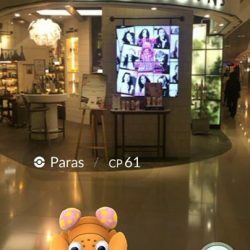 Cardmembers get additional Mask 30ml.